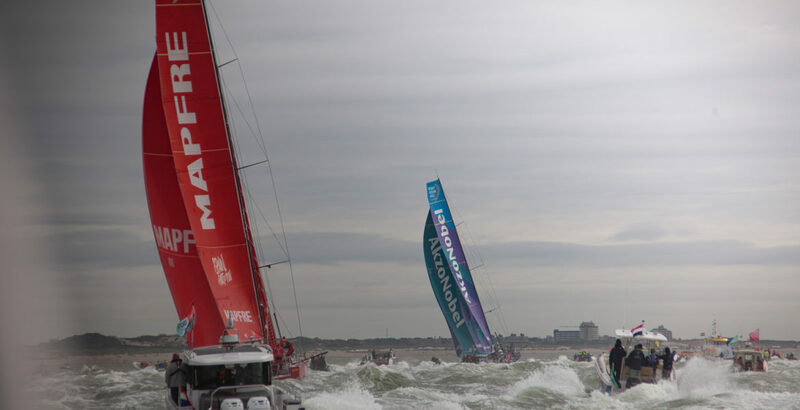 Some call it the toughest race on the planet. 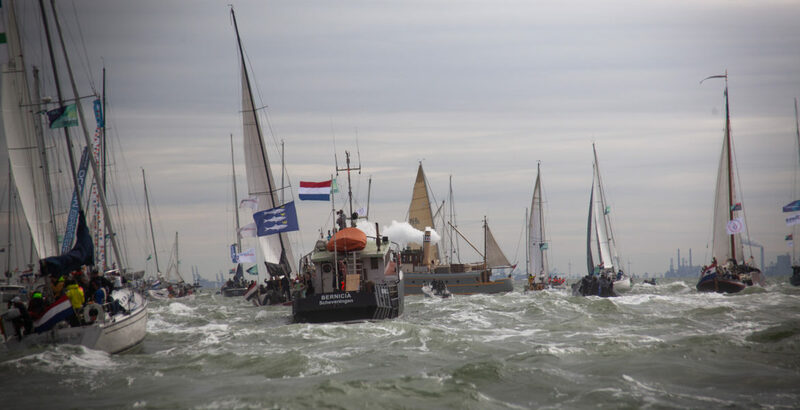 After 45,000 nautical miles and 9 months at sea, the 7 ships finally finished the race in our home country the Netherlands . 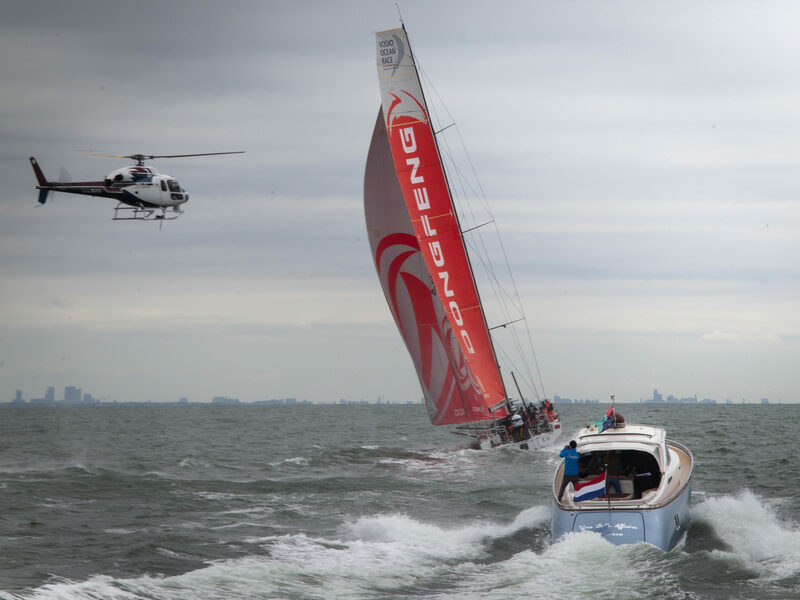 An exhilarating race up to the very end. 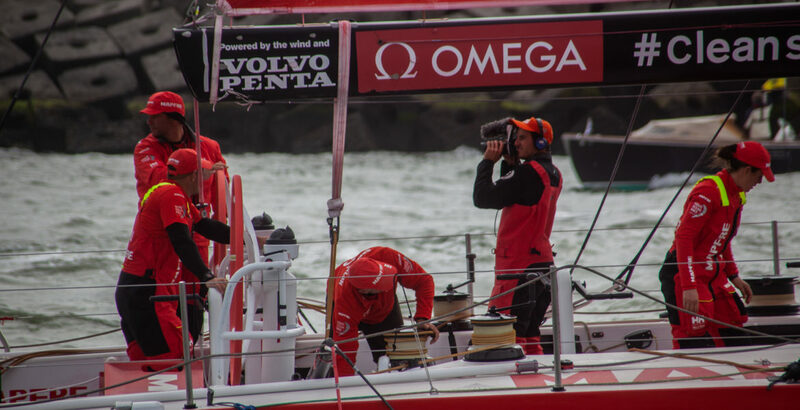 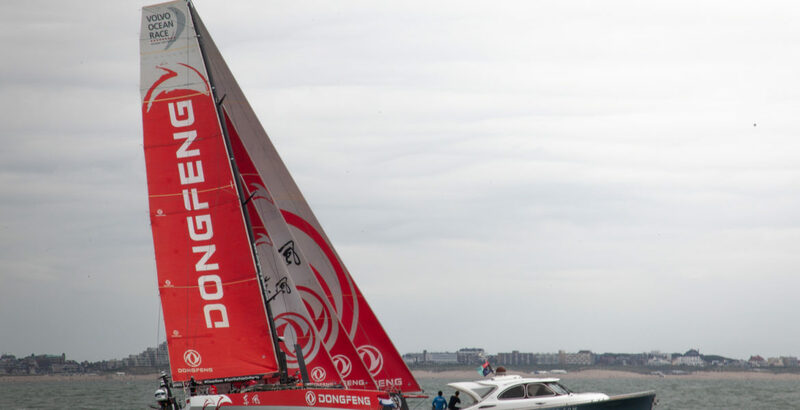 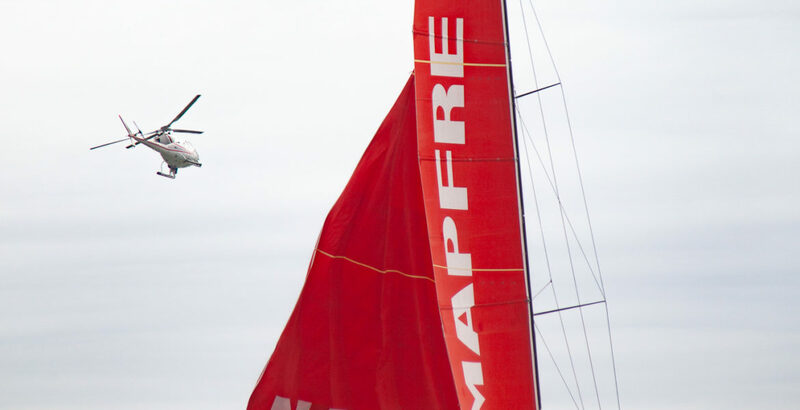 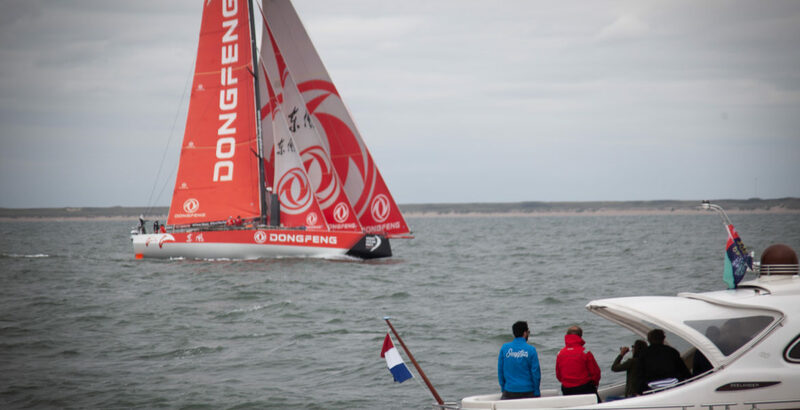 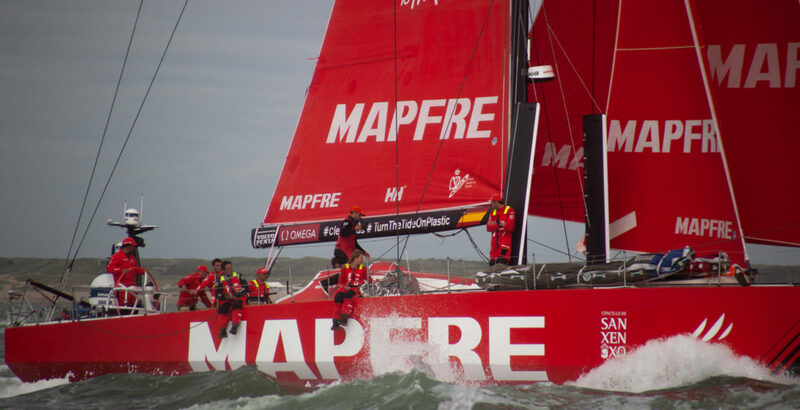 Congratulations to team Dongfeng on their spectacular win! 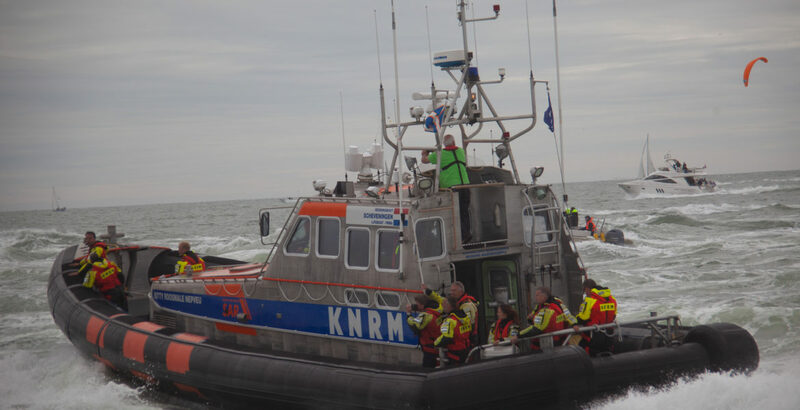 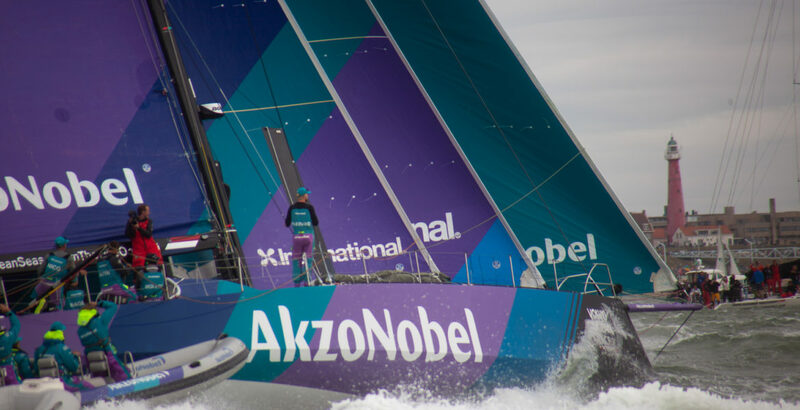 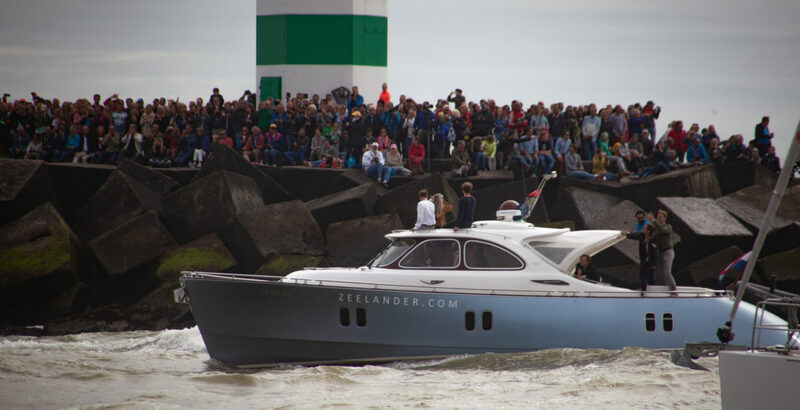 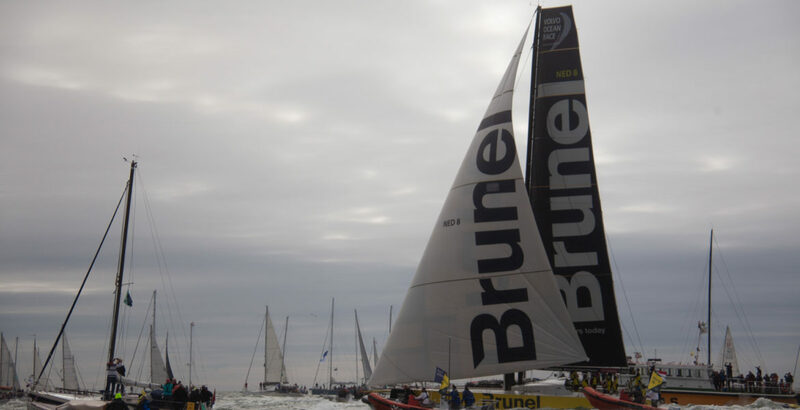 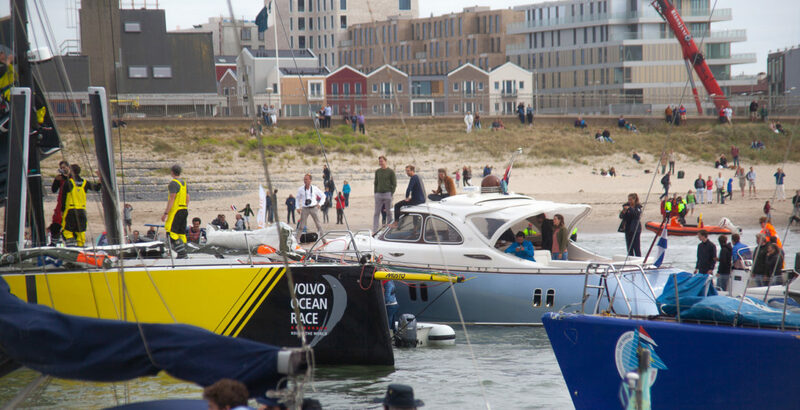 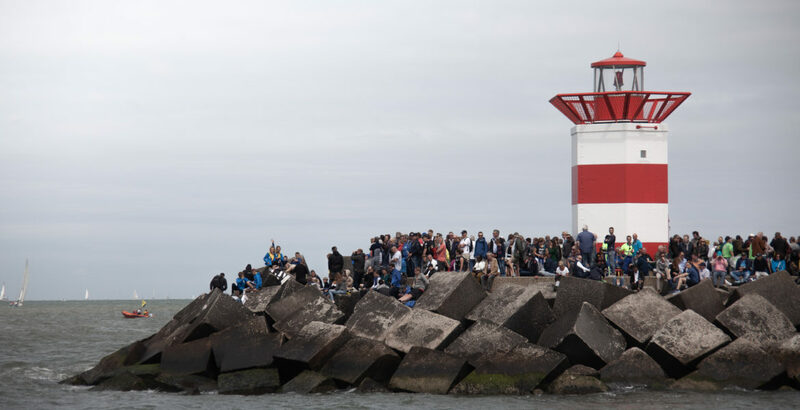 It is an honor to be able to host such a wonderful event in the Netherlands and an even bigger honor for Zeelander to be asked to be a spectator boat for the Volvo Ocean Race organisation. 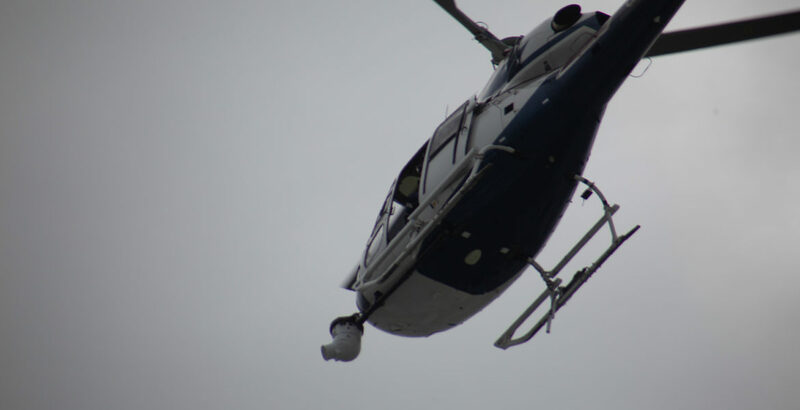 To catch a glimpse of what it was like you can view the pictures below.